Zombie Performance MK18 Key chain Bottle Opener! 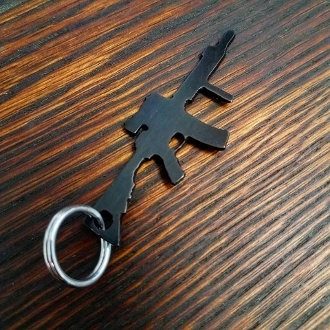 Go FULL SEMI on your favorite beer with this rad little MK18 Key chain! *Ships usps. International and NON-Continental USA please email me to order so I can get the shipping cost correct for you.